PCB pollution is in “every waterway in the state,” Washington Attorney General Bob Ferguson said as he announced a lawsuit against Monsanto. 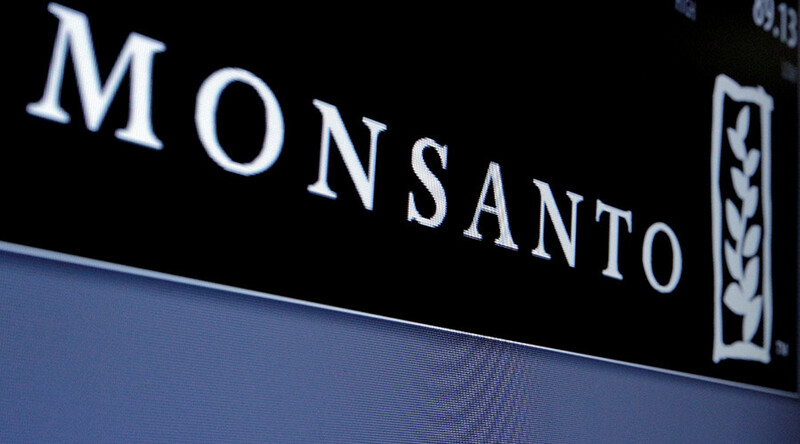 It is the first time the agricultural biotech giant has ever been sued by a state. Polychlorinated biphenyls, or PCBs, have been at the heart of multiple lawsuits brought against the multinational agrochemical corporation Monsanto by Seattle and Spokane, Washington, as well as cities in California and Oregon. However, this Thursday marked the first time a state government has sued the company over the potentially carcinogenic chemicals. The lawsuit, which seeks monetary restitution for damages and cleanup caused by the use of PCBs, was filed in King County Superior Court. Washington Governor Jay Inslee (D) and the state’s Attorney General Bob Ferguson jointly announced the lawsuit in a press conference, claiming that Monsanto knew for years that it was polluting bays, lakes and rivers when it used the chemicals in coolants, hydraulic fluids, paints and sealants, Associated Press reported. 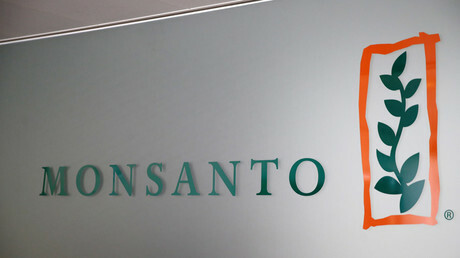 A win for the state could potentially reap hundreds of millions of dollars from Monsanto as well as two subsidiaries, Solutia Inc. and Pharmacia LLC. Monsanto quit using PCBs when Congress banned them in 1979, but many say the damage had already been done and the chemicals’ impact are still felt today. From 1935 to 1979, Monsanto was the only company to produce PCBs, described by Ferguson as “one of the most pervasive pollutants in history,” the Seattle Post-Intelligencer reported. Governor Inslee called the chemicals “omnipresent and terrifically toxic,” adding that “one of the highest recorded [PCB concentrations] for any place on Earth” was in Washington’s southern resident orca population, according to the Post-Intelligencer. The US Environmental Protection Agency classifies PCBs as a likely human carcinogen that also pose a risk of severe damage to the endocrine, immune, nervous and reproductive systems. Washington state’s Department of Health posted 13 different advisories against fish consumption due to risks of PCB pollution. Seattle’s Duwamish River is an EPA Superfund cleanup site, and one of its hazardous contaminants is PCB. "Monsanto is responsible for producing a chemical that is so widespread in our environment that it appears virtually everywhere we look – in our waterways, in people and in fish – at levels that can impact our health,” Inslee said at the Thursday press conference, the Post-Intelligencer reported. During the presser, Ferguson reportedly quoted from an internal Monsanto memo from 1937, which acknowledged lengthy exposure to PCB vapors having “systemic toxic effects.” Ferguson cited other records as well, charging that the corporation hid this sort of information from the public even though it knew of global PCB pollution in the 1960s.